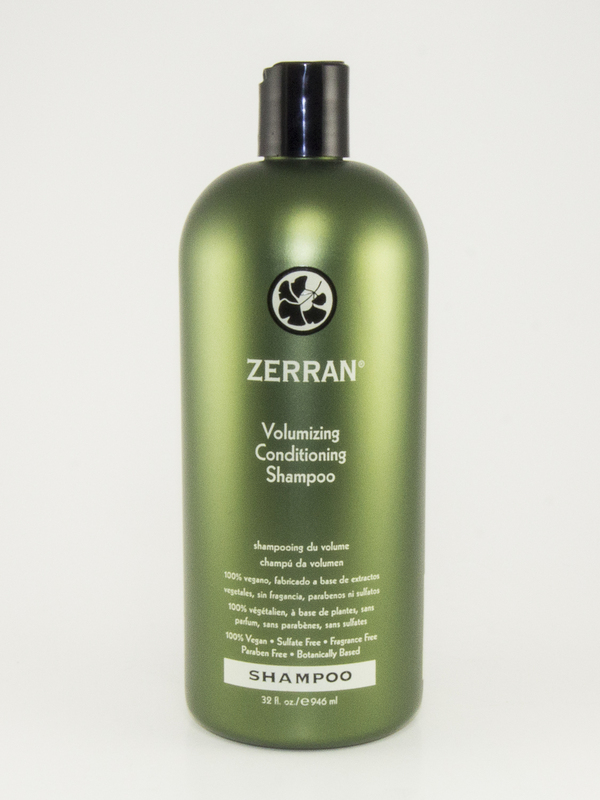 Super volume-building shampoo with the benefit of lightweight conditioning for a soft feel and healthy gloss. 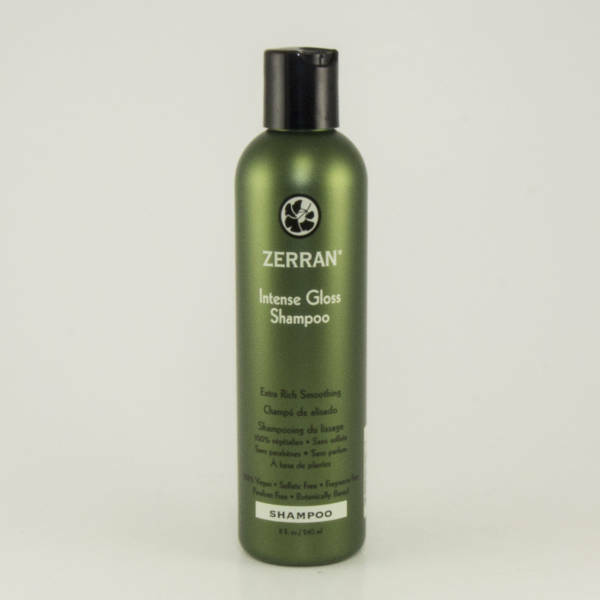 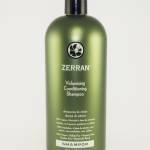 This volume-building shampoo has the benefit of lightweight conditioning for a soft feel and healthy gloss. 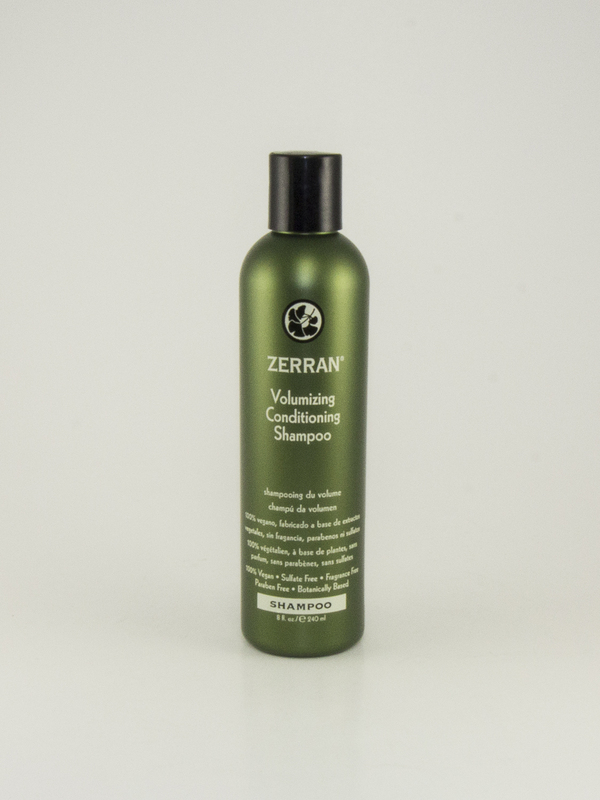 Antioxidant Green Tea extract and soy proteins added for protection and strength. 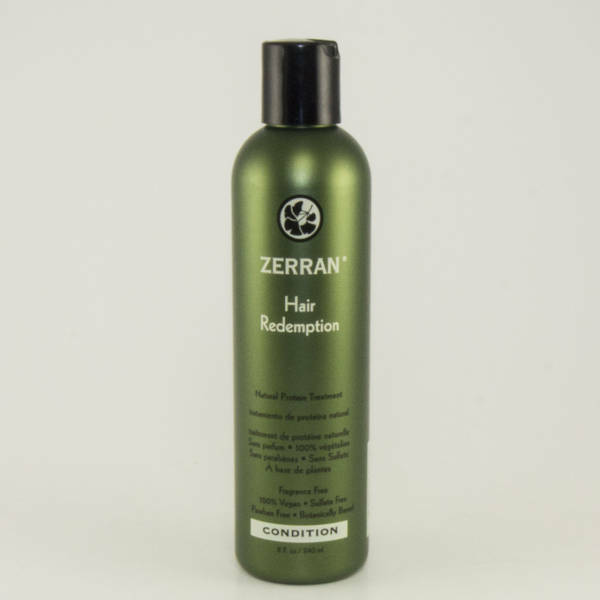 Water, Sodium C14-16 Olefin Sulfonate, Decyl Glucoside, Cocamidopropyl Betaine, Disodium Laureth Sulfosuccinate, PEG-120 Methyl Glucose Dioleate, Orange Peel Oil, Camellia Leaf Extract, Ylang Ylang Flower Oil, Rosemary Leaf Oil, Tangerine Peel Oil, Ginkgo Biloba Leaf Extract, Chamomile Flower Extract, Orange Fruit Extract, Marsh Mallow Root Extract, Yarrow Extract, Fennel Fruit Extract, Licorice Root Extract, Hydrolyzed Soy Protein, Polyquaternium-10, Sorbic Acid, Citric Acid, Methlisothiazolinone, Disodium EDTA.